When retiring from the military, veterans may be able to find work quickly based on their education and training, or it may take them longer. While the military does provide certifications and training, some of these aren’t recognized in civilian workplaces. Did you know that veterans can foray their experience and background into successful entrepreneurship? People who have been active duty personnel have a leg up on other business founders. They are often goal-oriented, driven and disciplined. Perhaps starting a business based on your skills is the way to go. 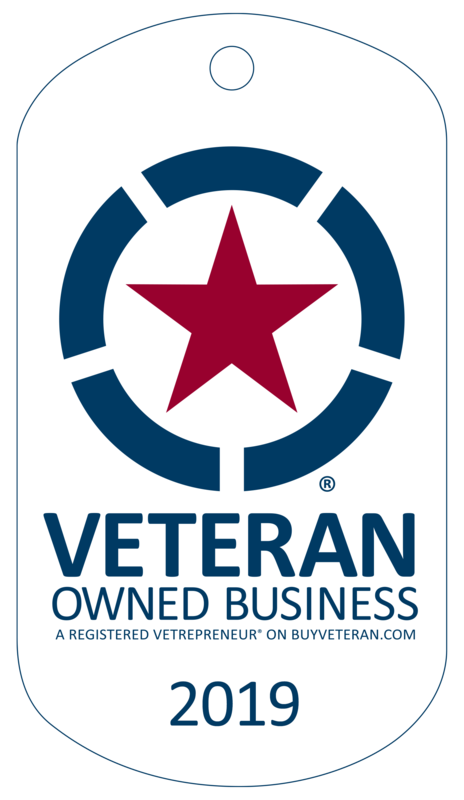 Follow some of these tips and tricks for opening a veteran-owned business. You have something to offer: something marketable and profitable, something people want and need. Go with what you know. Use your military background and job to build on. Figure out what type of service or skill you can offer, and start planning out a business model around it. Good at logistics? Start a consulting business to help small companies get products and supplies cheaper and quicker. Everyone has things that they naturally do better than others. Strengths and weaknesses balance each other, and if you are honest about yours, you can figure out how to use what you’re good at to compensate the lower points. If you aren’t the best at math, recognize you may need to outsource budgets and financial matters. It never hurts to ask for help. If you find yourself struggling with a particular concept or the execution of an element of the business, find someone to help. There are resources available to you that are above and beyond those accessible to civilians. Use your military resources and network to further your business plans. Get advice and guidance early and often. You may be surprised to find there are loan programs only available to those who operate a veteran-owned business. These include loans with lower interest rates and repayment terms, all to bolster former military personnel entrepreneurship. Take advantage of these special programs to get your business off the ground. A veteran-owned business does not have to be a dream or a distant wish. If you are looking to start your civilian career by opening your own business, don’t be afraid to ask for help and utilize all available resources. Once you find the need you can fill, get to work on launching your idea and use your drive and motivation to make it a success.